Historians suggest a variety of causes for the Opium Wars. Some declare the cause to be “extraterritoriality,” the refusal of one sovereign nation, in this case, the United Kingdom, to allow their citizens to be subject to the judiciary of another, in this case, China. Others emphasize free trade and the need to bring China into the world community. The Chinese, of course, saw the cause as opium and the efforts of Westerners to force it on them. The British, whether individuals thought about it or not, had another motivation in the conflict. It certainly was, at least in part. How can that be? A little history and some economics may help explain it. The origins of brewed tea are lost in myth. Whether leaves fell by accident into an emperor’s boiling water or magically fell as eyelids from the eyes of a Zen Buddhist prophet, Chinese people used brewed tea well before Marco Polo arrived in China in the thirteenth century. 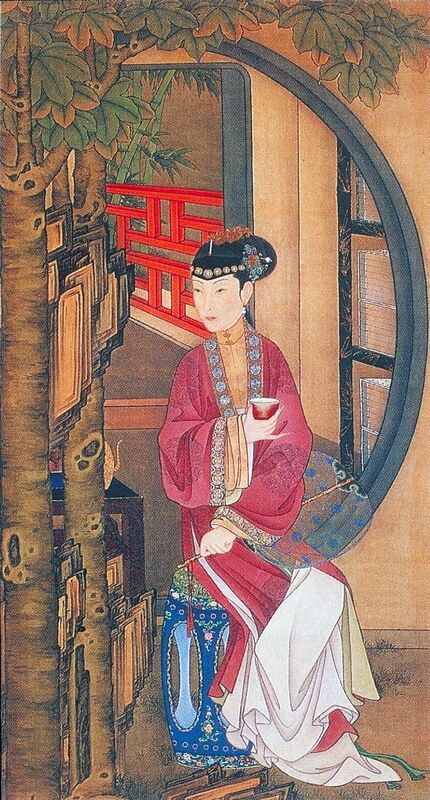 In fact, tea appears in public records that indicate widespread usage by the Tang Dynasty in the eighth century. What sort of public records? The government imposed a tax on tea, a theme that will reappear. In addition, the Zen scholar Lu Yu wrote the Ch’a Ching or The Classic of Tea in that same century. It is often called the Golden Age of Tea. Chinese valued tea for its health benefits and even its spiritual ones. Within a century tea cultivation reached Japan. Still, it would be eight more centuries before tea reached Europe, Marco Polo’s observations notwithstanding. Portuguese missionaries brought small amounts home, and caravans brought tea to Russia, but it wasn’t until 1610 that the Dutch East India Company initiated more serious trade in tea with shipments from both China and Japan. Price limited tea, an exotic novelty, to the wealthiest Europeans. England, suspicious of a continental trend, was slow to adopt the new drink. When Charles II married a Portuguese princess, Catherine of Braganza, a dedicated tea drinker, however, the beverage became fashionable. Once entrenched the market for tea experienced unrelenting growth. The British East India Company began to import tea in 1664. The government imposed the first taxes on it in 1689, and at a rate so high sales almost disappeared—almost but not quite. Politicians tinkered with the tax, settling into a pattern of lower taxes and higher consumption to arrive at the revenue needed. Enthusiasm for tea filled the government’s coffers, but the tax kept the price high, and the drink continued to be out of reach of the poorer classes. That didn’t stop ingenuity. People got around the tax two ways, smuggling and adulteration. 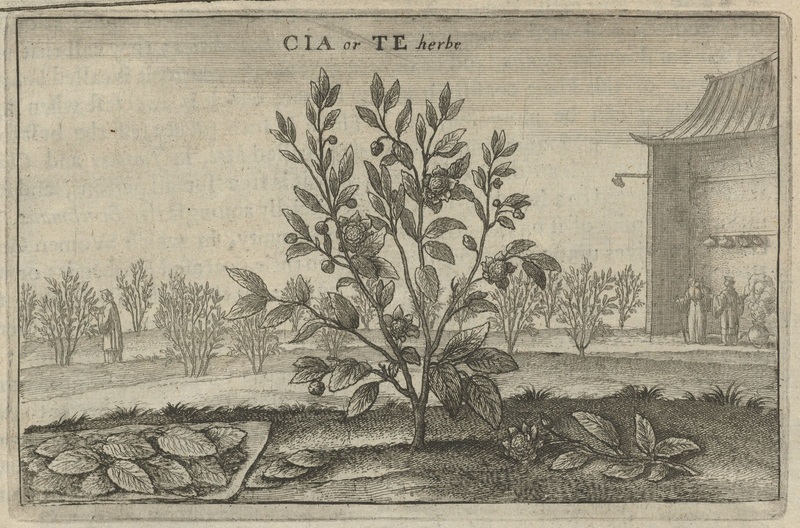 Adulteration took a variety of forms, generally involving the mixture of local plants with imported tea, with a coloring agent added to give it the appearance of the real thing. Sheep dung must have been the most disgusting coloring agent, but it wasn’t the only one. 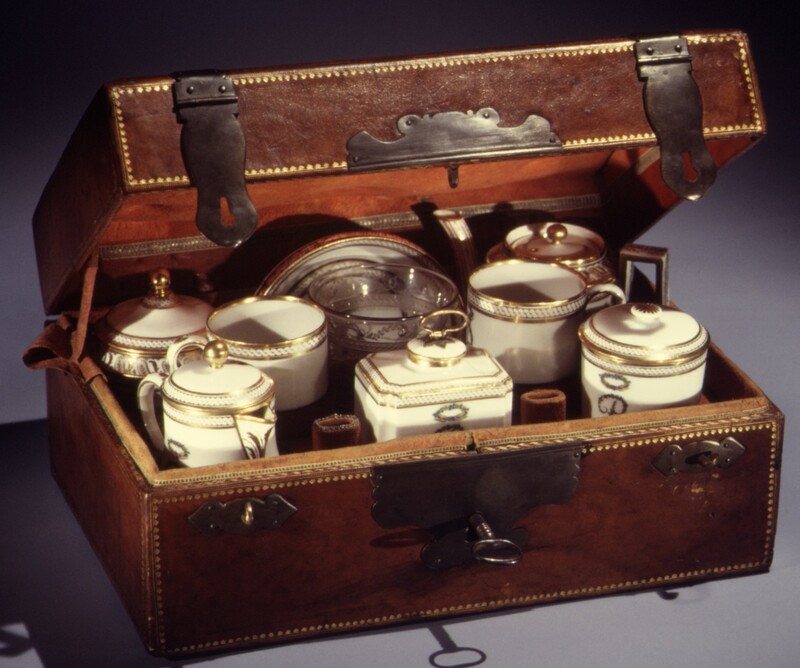 Smuggling began as small time activity, but by the late eighteenth century, the tonnage of smuggled tea outpaced the legal imports. Defiance of the tea tax was widespread. The Boston tea party was one of the more dramatic examples. Rather than pay the tax colonial housewives were urged to boycott tea, eating into the profits of the East India Company. It could be argued the colonies went to war over tea. That might be true in small part; the British government certainly believed colonials owed their fair share for their own protection. In the first quarter of the eighteenth century the Company began to dominate the trade, and by the end of the century, it monopolized the China trade, while Japan continued to trade with no Western nation but the Dutch. Politicians continued to tinker with the tax. In 1794 the government, at the urging of William Pitt the Younger, slashed the tax on tea. Legal consumption skyrocketed, smuggling all but disappeared, and money flowed into government coffers at an even higher rate. By now you may be asking, yes, but how does this relate to the Opium Wars? I’ll tell you! The East India Company had over the course of decades come up with a rather ruthless approach to a thorny problem. 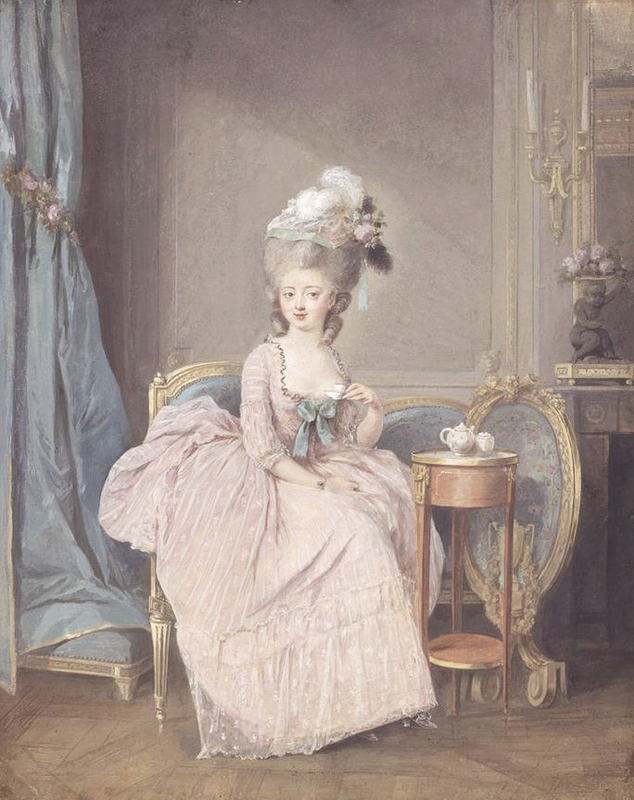 China sold tea for silver and bought almost nothing Britain had to offer in exchange. They had no use for woolen or cotton cloth, for example. The Company could not support this imbalance profitably, and they sought out one commodity that could be sold for enough Chinese silver: opium. The poppy fields of British-controlled India gave them easy access to the product. For decades the Company bought opium tar cheaply in India, sold it for a profit in China, used Chinese silver to buy tea, and sold tea for an even higher profit in England benefitting both themselves and the government. Tidy that. The Chinese objected, but for the most part, The Company kept the amounts modest, and a vertical chain of Chinese officials and merchants helped them sidestep the law. In the 1830s that changed. The Company lost their monopoly on the China trade in 1833, following years of lobbying by dozens of independent British companies that wanted a piece of the pie—opium for silver, silver for tea, tea for good pounds sterling. A rush to cash in followed as traders flooded China with ever-increasing amounts of contraband opium, fueling widespread addiction and its accompanying corrupt businesses. It quickly became insupportable, and the Chinese began to crack down. In 1838 the emperor of China appointed a high commissioner to end the smuggling, Lin Zexu, a man of unbending ethics and determination. He confiscated and destroyed opium stores, but, for the most part, aimed the more punitive parts of Chinese law at his own fellow countrymen. The China traders found his efforts devilishly inconvenient, and upped their lobbying efforts in London, asking the government to send the British navy to protect free trade. 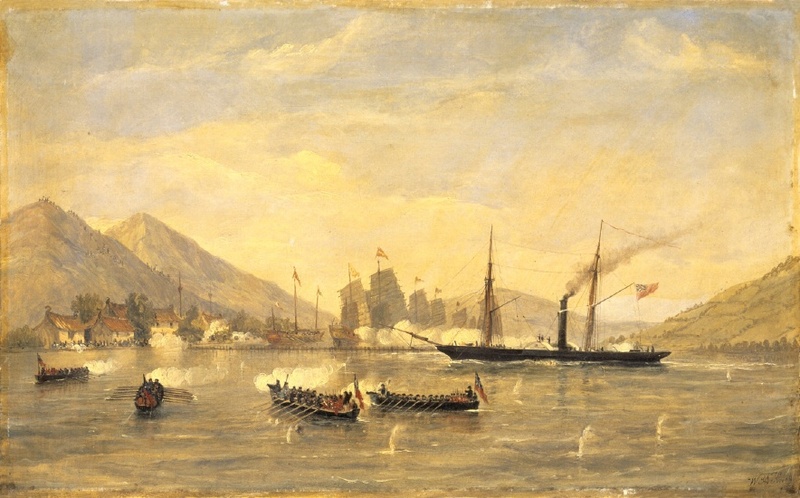 Since 10% of the Crown’s revenue came from tea, keeping the trade flowing became a vital national interest, enough of one to justify sending in the navy. 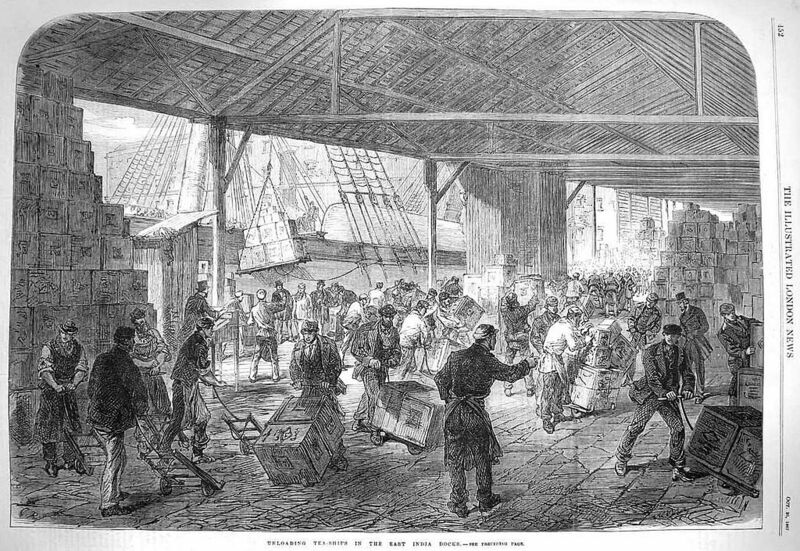 Tensions rose in the region and ultimately violent acts including the death of Chinese citizens culminated in the indictment of British seaman to face the harsh hand of Chinese law. Officials in Canton refused to hand them over to Chinese officials (that’s the extraterritoriality part), resulting in stronger and stronger sanctions until all-out war ensued. So, free trade, extraterritoriality, and opium all played a part, but what the British government cared about enough to send their navy and make war with China was tea, or, to be more precise, the tax on tea. It was about tea. By all accounts, the English continue to drink it happily in large quantities. Caroline Warfield lists faith, family, history, and travel as her great passions and all four drive her storytelling. 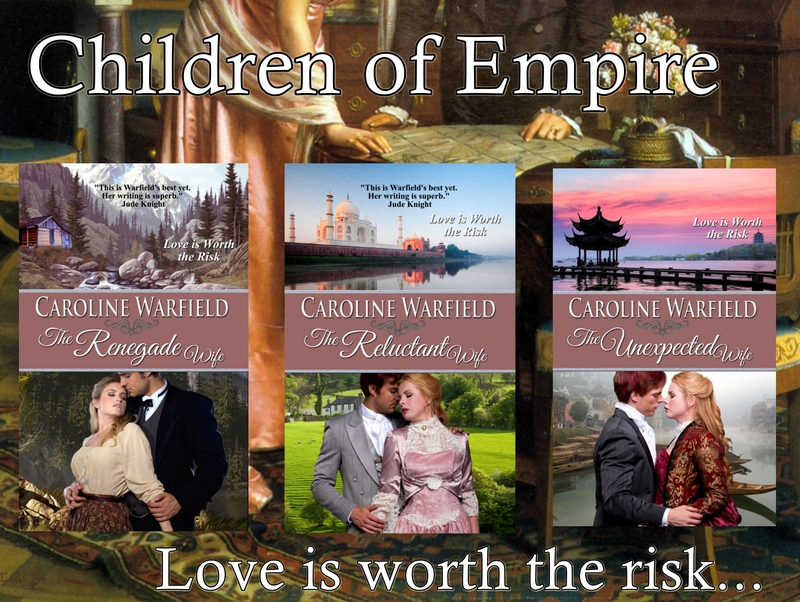 Her current series, Children of Empire, tells the stories of three cousins who find their fortunes, romance, and the way home from the far reaches of Empire in the late Georgian/ early Victorian period. Book 3, The Unexpected Wife takes place in the run-up to the First Opium War in 1838-1839. You can find it here. Fascinating look at British trade practices. With America’s trade war going on right now, it’s good to take a look at history and how such practices played out previously. Very interesting explanation of the Opium Wars! Well, tea is important. I’m not sure I could survive without it. Interesting about the opium though. It seems we only worry about drugs like that when it affects our citizens…or our socio-economic group. Hence the focus on opiate addiction today, since it’s invaded white, middle-class communities. I’m not saying that this two-hundred-year-old effort to level the trade imbalance caused our drug problems today, but it probably sowed the seeds. Fascinating stuff. Western countries relationship with China has always been complicated. Now we may have another trade war. History does seem to repeat itself. Human nature being what it is, perhaps it always will, depressing though that thought is.